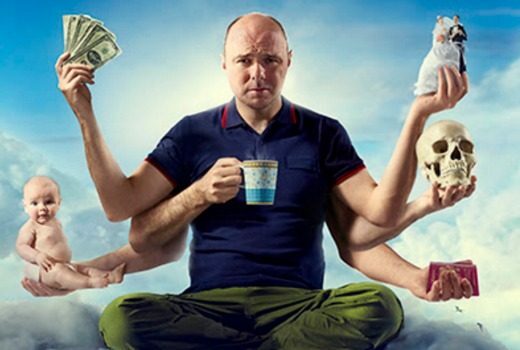 Karl Pilkington is back in his own scripted comedy on ABC Comedy. 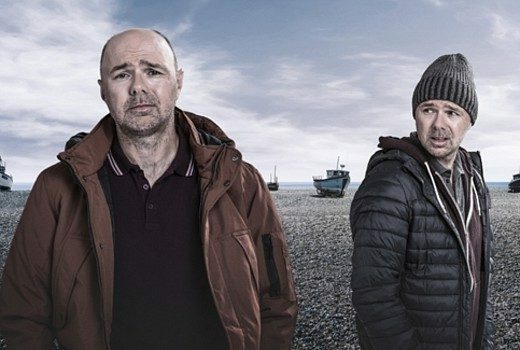 Be warned, Karl Pilkington returns to BBC Knowledge later this month. 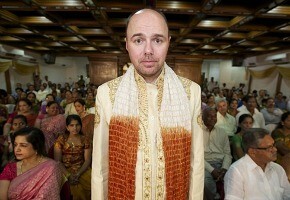 In his latest series, Karl Pilkington visits Japan, South Africa, Mexico, and Taiwan and The Philippines.